Elon Musk has his eyes on the Chinese market. His latest move for a cheaper Tesla car for the Asian country is a testament to it. On Friday, Feb. 1, Tesla announced that the electric car company has started taking orders for its cheaper Model 3 variant. This rear-wheel-drive variant is priced at 433,000 yuan (about $64,300), considerably lower than its all-wheel-drive counterpart with a price tag of 499,000 yuan. According to Tesla, deliveries of the new model will commence in March. Due to the onset of heavy retaliatory tariffs by Beijing on US autos, Tesla in October declared its negative impact on sales. Following this, the company has hinted at a Shanghai plant to build the cars in the country for China customers. 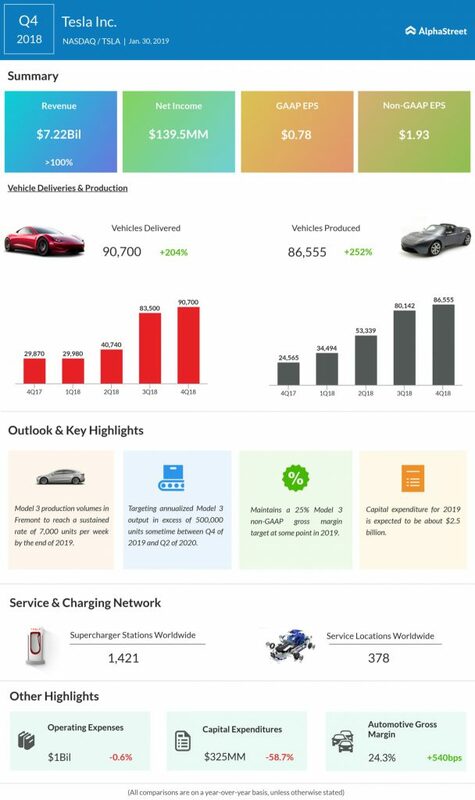 Earlier this week, Tesla announced that it delivered a record number of vehicles in the final months of 2018, and reported stronger than expected revenues for the fourth quarter. 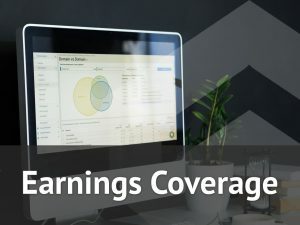 However, earnings fell short of expectations sending the stock falling. This latest move to more China-based sales could help Tesla get back on its feet. 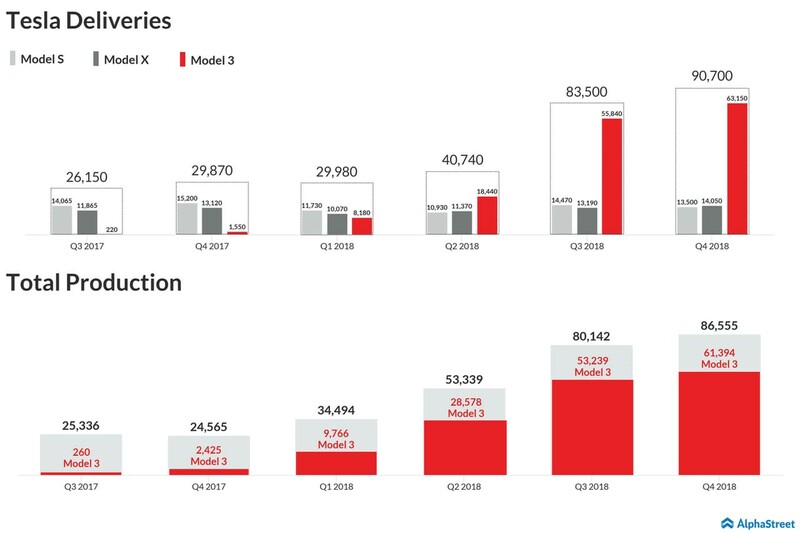 Tesla now expects Model 3 volumes to grow sharply in FY 2019, helped by high production volumes at the Fremont factory. The company looks to start full-fledged production of Model 3 vehicles at its Gigafactory in Shanghai by year-end.